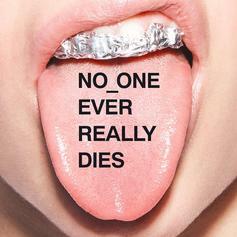 N.E.R.D Channel Post-Punk On "Deep Down Body Thurst"
A highlight from their new album "No_One Ever Really Dies." N.E.R.D, Kendrick Lamar & M.I.A. 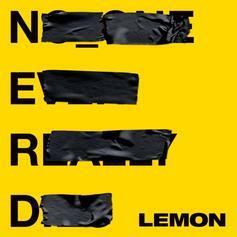 Team Up For "Kites"
N.E.R.D. Feat. Kendrick Lamar & M.I.A. N.E.R.D, Kendrick Lamar, and M.I.A. deliver a "No_One Ever Really Dies" standout. 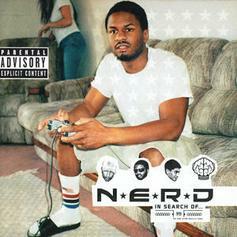 The "second first single" from N.E.R.D. 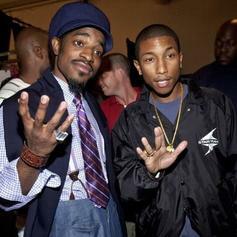 Throwback to N.E.R.D. 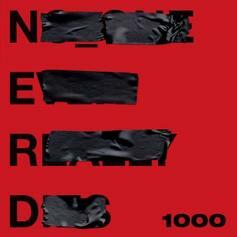 's debut album, "In Search Of..."
Check out N.E.R.D. 's "Patrick Star". N.E.R.D. 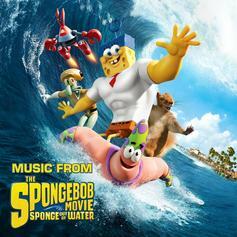 share another record from the Spongebob Squarepants soundtrack, Titled "Sandy Squirel". 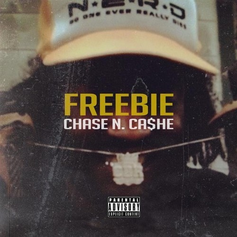 Chase N. Cashe shares a "Freebie" today. Give Ride That Thang a listen - it's a new offering from N.E.R.D., featuring Fam-Lay. It was dropped on Saturday, October 30th, 2010. 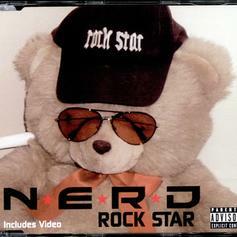 N.E.R.D. - Party People Feat. T.I. Check out Party People, the latest track from N.E.R.D., featuring T.I. which dropped on Monday, October 25th, 2010. Give Nothing On You a spin - it's the latest offering from N.E.R.D., having dropped on Wednesday, October 20th, 2010. 2nd Single Off AlbumCheck out Hypnotize U (Prod By Daft Punk), a new track by N.E.R.D., which dropped on Wednesday, October 6th, 2010. 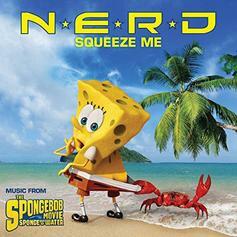 Check out Help Me , a new track by N.E.R.D., which dropped on Saturday, August 21st, 2010. Give Party People a spin - it's the latest offering from N.E.R.D., having dropped on Saturday, August 21st, 2010.